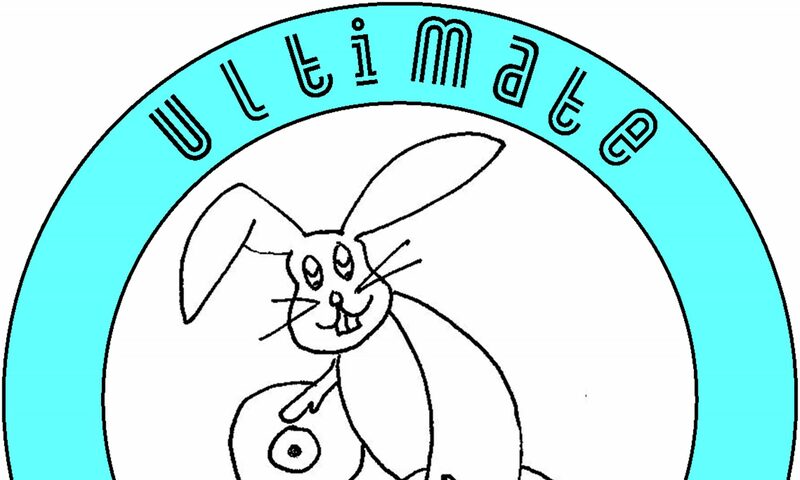 Greetings and welcome to Ultimate Radio, the place for quality music lovers. We are a small team and we are dedicated to bringing you, the listener, the Ultimate in quality programming with quality music and presenters. Between us we have many years of broadcasting in a variety of media and venues under our belts. We couldn’t live our lives without music and so we thought why not share that love with you the listener. Together, we can have some fun by broadcasting to the world, with you requesting your favourite tracks so that others can enjoy them too. We have a simple aim and that is to provide you with the Ultimate mix of quality music, quality presenters and quality shows. So, tune in, sit back and enjoy the ride. Keep checking the shows page as we’ll be regularly adding new ones. 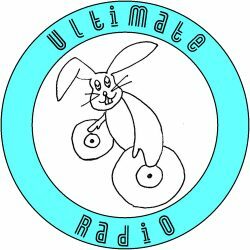 Like our Facebook page or Follow us on twitter in order to keep in touch with what’s happening on Ultimate Radio.